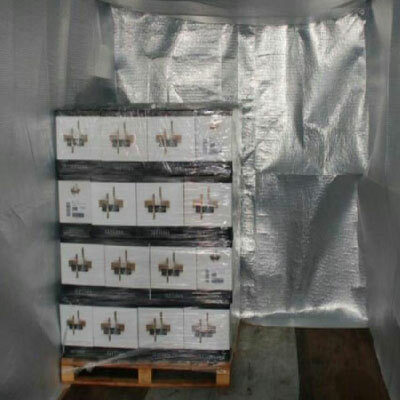 Container Thermal Liner-TOPSORB TECHNOLOGY CO.,LTD. 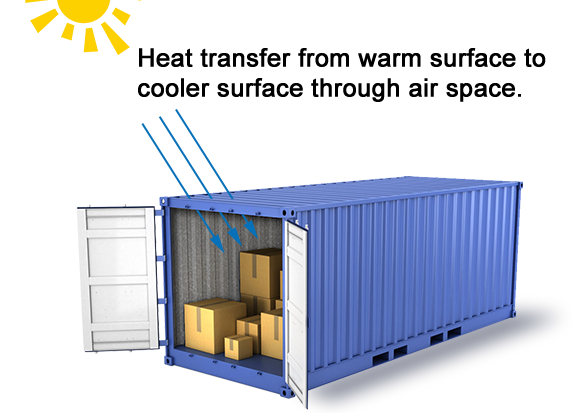 During transport-by container, pallet, lorry, and box-your products are exposed to large temperature fluctuations. This is especially true when shipping internationally, where day-to-night climate conditions fluctuate wildly. Furthermore, there are other threats like water,mould, radiation, vermin and gases. All of these circumstances can have highly unpleasant consequences. Not only for the quality of the products delivered, but customer confidence can suffer as well. 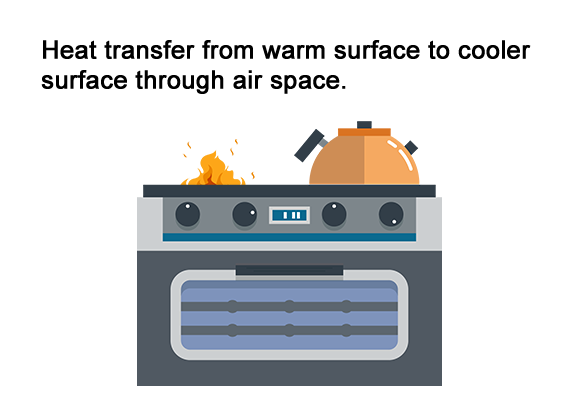 2,Because there is a large temperature difference by sea, it can prolong the time for temperature rise and decrease to prevent the products to deteriorate by the hot and cold temperature. 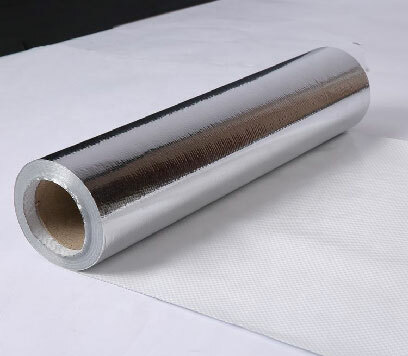 This product is made of 7layers structure, which is pure aluminum foil for two sides, middle layer is barrier layer. 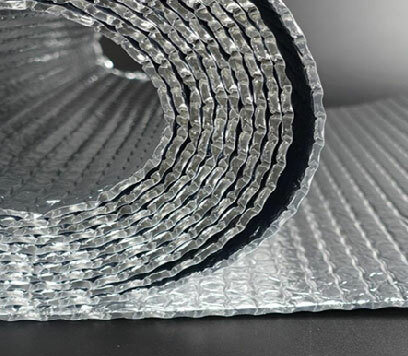 Compared with traditional bubble film and EPE, this material is more light and thin and convenient to process.It has high resistance strength,and can be recycled to use. 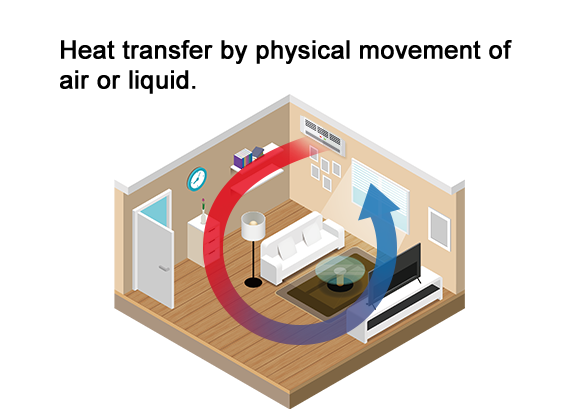 Ⅰ and Ⅱ are two materials used for producing HeatGuard,customers can choose according to their own products temperature demand. HeatGuard liner is make of high reflective aluminum material which reflect 95% of radiant heat. 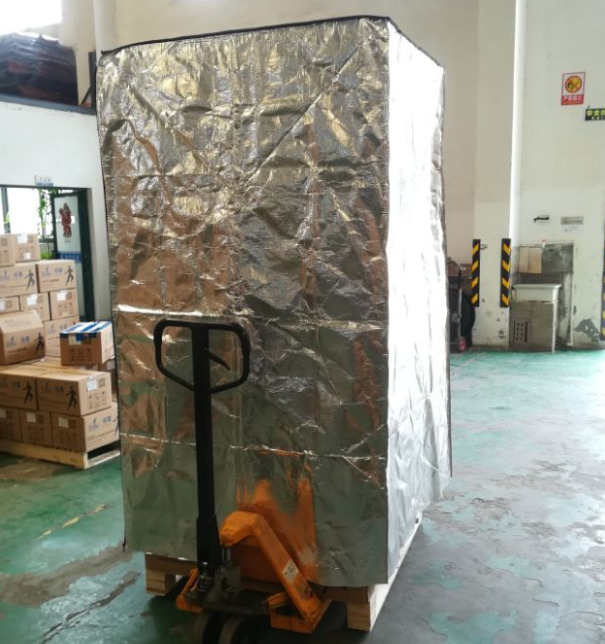 The special installation method also creating air gap in between the container wall and roof to prevent conductive heat transfer. 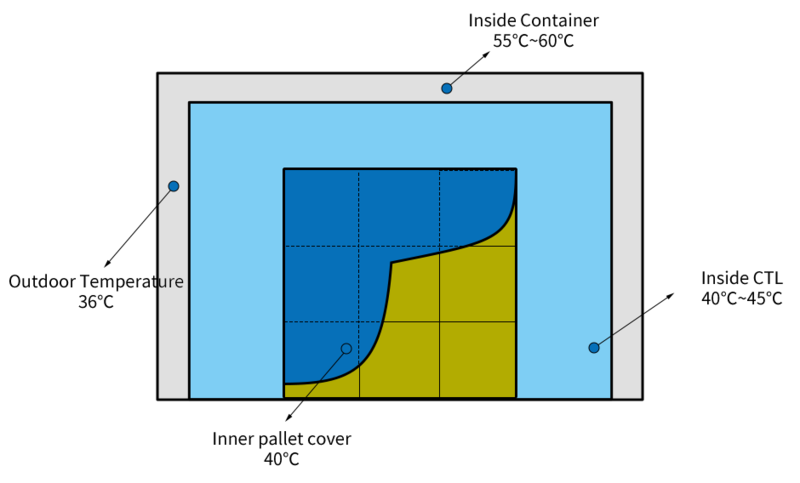 A total seal environment created by HeatGuard liner form a envelop which preventing movement of air and thus preventing convection heat transfer. 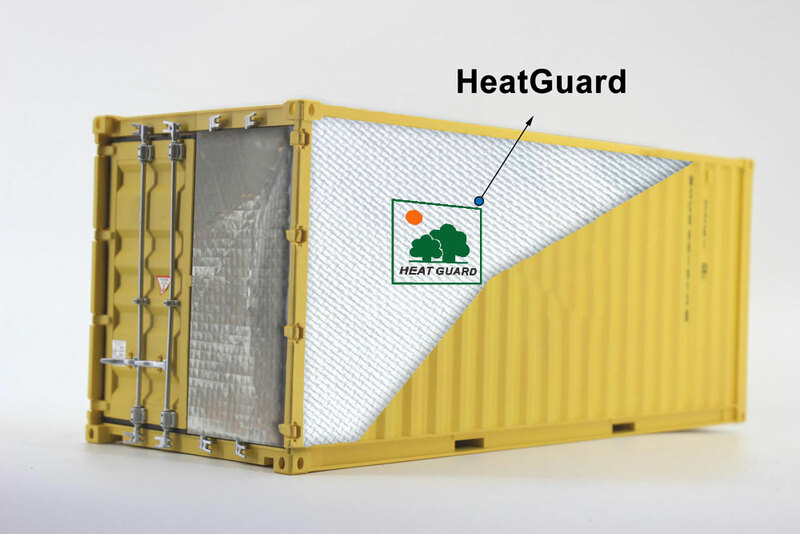 In summer, when ambient temperature is 36 degree,container inner temperature will arrive 55-60 degree,but liner bag temperature is just in 40-45 degree, then have 10-15 degree temperature difference. 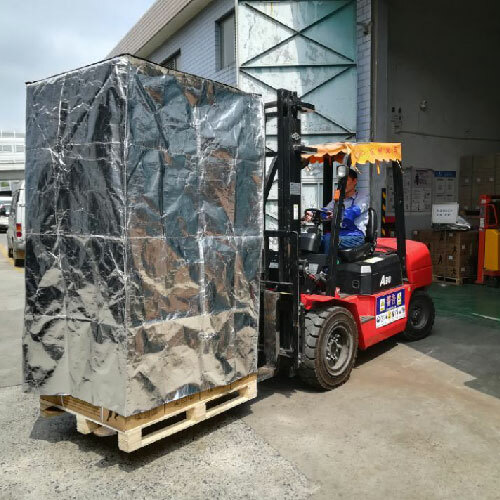 it will have a better insulation effect to use with pallet cover together. 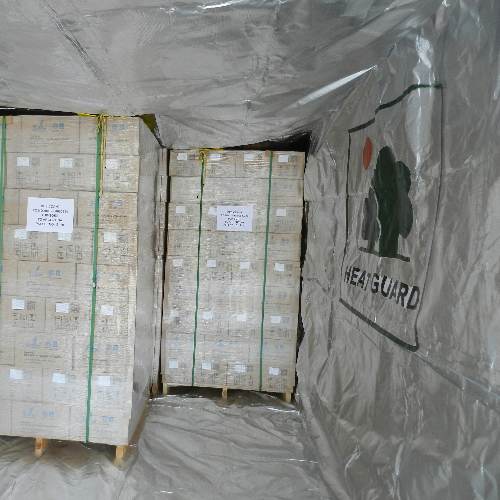 HeatGuard is widely used in food, chemical, cosmetic, pharmaceutical, electron, spaceflight etc.